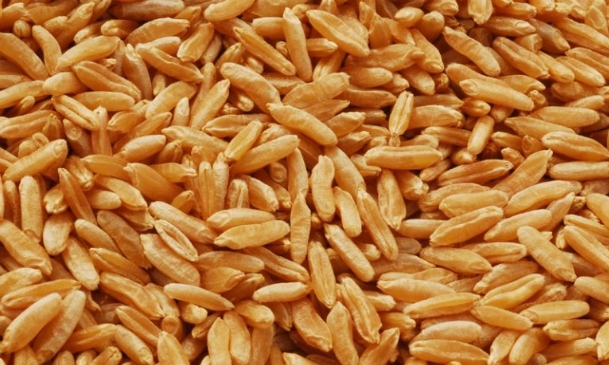 A very old variety of grain close to our current wheat, kamut, has passed through the millennia, feeding the Egyptians up to today’s young people with a sweet tooth. Its high nutritive content, affordable cost, taste and wonderful texture appeals to many a palate. Not a gluten fan? Kamut is easily digestible—even for people who have a sensitive digestive system Spread the good news! I would like to share a great and affordable recipe that helped me gain a better appreciation of tofu more than twenty years ago. I use this recipe over and over again because it is so tasty! This is a vegetarian adaptation of a classic Beef Stroganoff recipe: Tofu “Strong Enough” (pun intended). I think it adapts to all palates: even my young daughter loves it! Now that is pretty impressive! Have you ever tried tempeh? Tempeh originally came from Indonesia. It is made from fermenting soybeans using a mushroom, the Rhizopus Oligosporus, which is part of the Zygomycota class of fungi. This process makes it much easier for the body to assimilate the protein (up to 90% more! ).